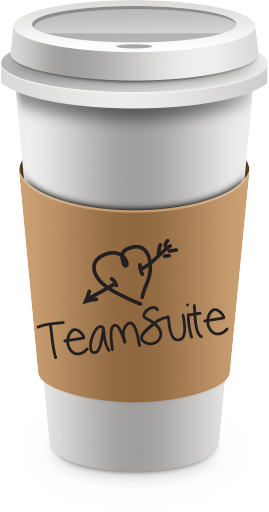 TeamSuiteHR | The complete workforce management tool with a human touch. Bringing your HR and payroll teams so close, we’re more like matchmakers. Unite everyone in the company around a single workforce management platform with Paytime’s TeamSuiteHR™. We’ll have Payroll & HR directors making googly eyes at each other in no time. Almost unlimited ways to view information. Employers, managers, and administrators see what they need, when they need it. Real-time visibility, mobile access, and cloud-based delivery give you the flexibility to make informed workforce decisions and head off costly problems. Proactively manage ACA compliance across your entire workforce. TeamSuiteHR™ and our ACA specialists help you get ahead of ACA compliance to avoid steep penalties. Manage labor costs, flexible accruals, dynamic scheduling, and multiple time collection options. Powerful tools address the complex and evolving needs of your industry. Security profiles, quick payroll, geospatial tax ID, calculations as you go, and employee self-service provide unprecedented accuracy and simplicity. Paytime was built on the responsive customer service provided by our tax, HR, and payroll specialists. Real people to help solve real problems to keep the trains on time. As partners, we’re part of maintaining your bottom line. You get competitive pricing plus Paytime’s legendary customer attention. We’re the complete package. What other company is on a first-name basis with their clients? Before we had great tools we had great people. Our staff is on-call when you need us. It’s what we do. We’re a people company with great tools. We staff specialists to help you through bad times with ACA, tax law, or that time you ruined the meatloaf. It’s all good. Move to TeamSuiteHR™ quickly, painlessly, and accurately. Our migration team will help you collect data and train staff to get you up and running in no time.